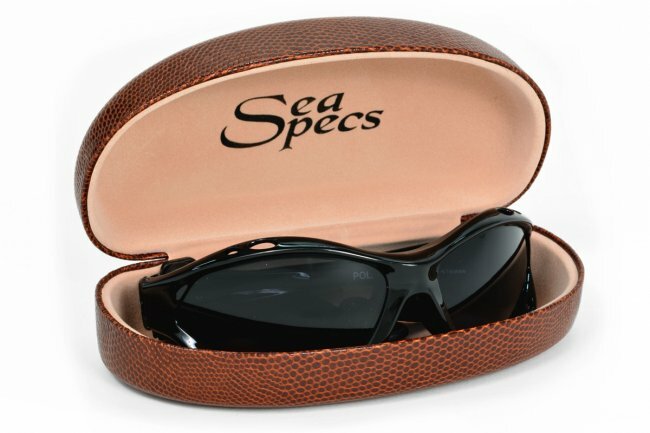 Our sturdy hard case with soft inner lining protects your SeaSpecs sunglasses when not in use. 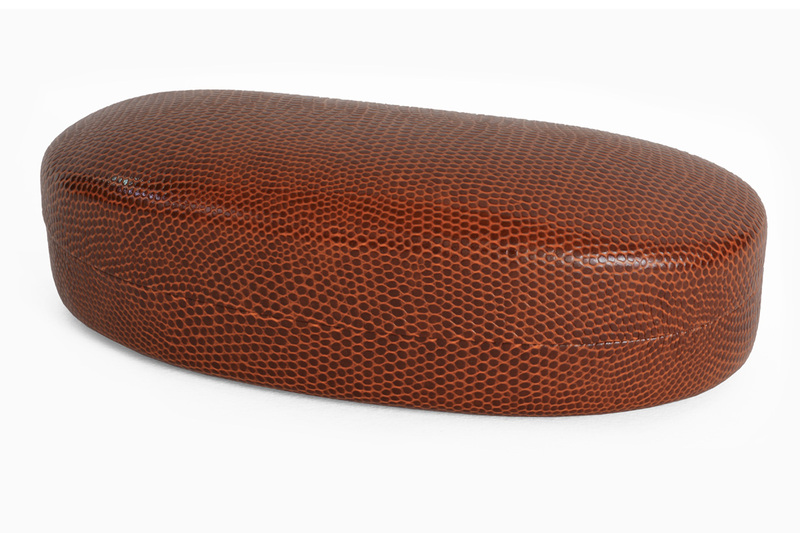 This oversized clamshell-style case is crafted from lizard skin-like material giving it a smooth and slightly textured, matte finish. 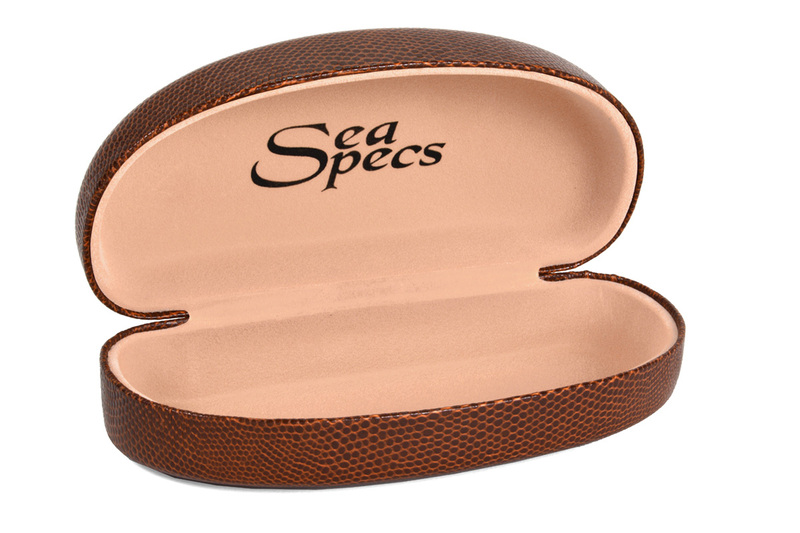 For use with all SeaSpecs models excluding Viper.